Sheeran’s video is the third single of off his album, “X” and has close to 3 million views on Youtube. The video has only been released for a little over 24 hours. “Thinking Out Loud” is one of my personal favorites from the album. It shows the real raw quality of Sheeran’s voice, along with a lyrical compositions that show Sheeran’s song writing ability at its prime. The album, “X” or “multiply,” has already sold millions of copies worldwide and is credited with being one of the most popular albums of 2014. 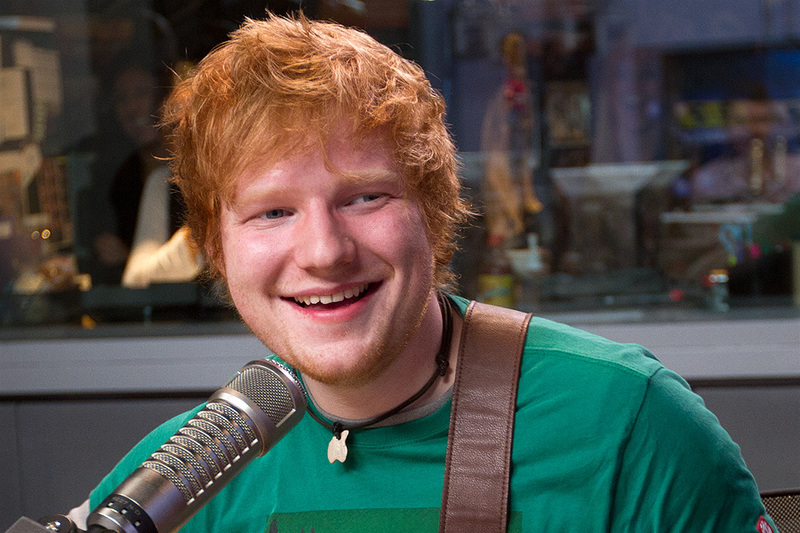 Sheeran just finished up his North American tour promoting the newest album. He then popped over to Australia for a few gigs and finally returned home to London, where he was recently featured on the iTunes Festival. (Which if you have not seen yet, DEFINITELY check it out, it’s basically like watching a free concert.) Sheeran is continuing his world tour in the UK and European. The tour will continue on in early 2015. Steve Carell, Funny Guy Turned Serious Actor.